By pairing surveys and a public deliberative event with detailed household, neighborhood and county-level impacts data and visualization for sea-level rise associated coastal flooding and inundation, the Community Adaptation to Sea-Level Rise and Inundation project tested a new platform for increasing citizens’ engagement and discussion of local policy responses. Piloted in Anne Arundel County, Maryland, the project demonstrated broad-based citizen support for sea-level rise policy responses, including those that would require public funding, and demonstrated preliminary evidence for decreased attitudinal polarization following a deliberative community event. Replication of the model in other locales would benefit from changes in the survey methodology, some modifications of the deliberative event structure, and awareness of potential difficulties in data collection and management for the sea-level rise viewer. Additionally, project leads should look to team with local governments or organizations which are currently undergoing adaptation planning in order to directly connect the public engagement effort with existing decision-making processes. 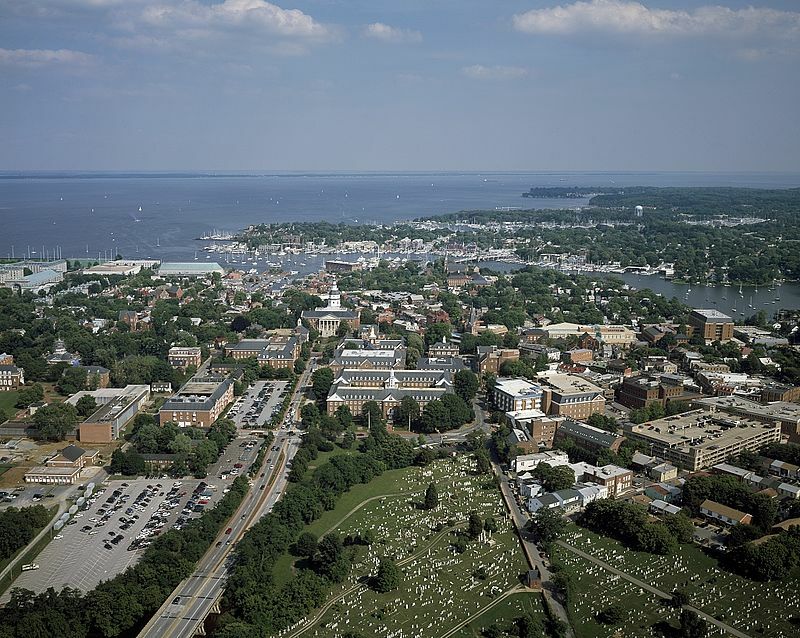 The model is potentially scalable at a cost of approximately $35,000 for the web-based sea-level rise viewer, and $37,000 for the baseline community survey and a daylong deliberative community event.